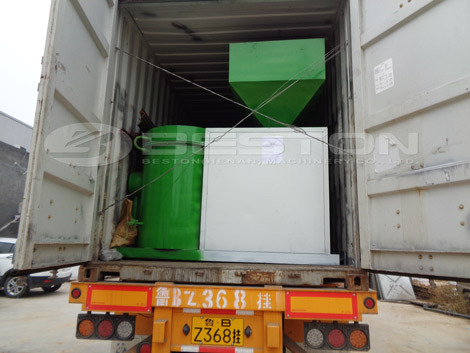 Good news, a set of palm kernel shell carbonization machine manufactured by Beston Machinery was shipped to Ghana in November, 2018. 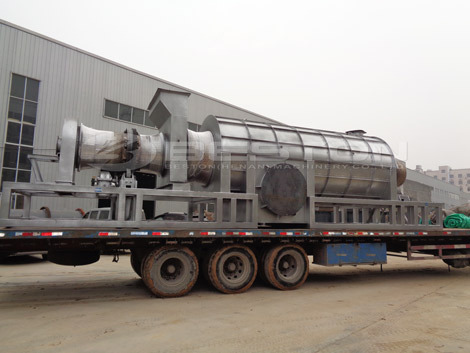 In order to ensure the integrity of cargo, we arranged the experienced transportation partner to deliver the machine. Before delivery, our salesperson checked the number of all the spare parts. Palm kernel shell is a kind of high heat value fuel material. 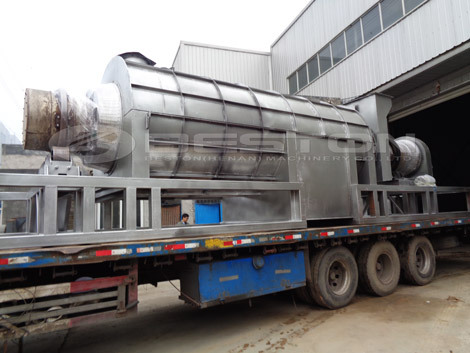 Palm kernel shell carbonization machine in Ghana can dispose of 1 ton palm kernel shell per hour. 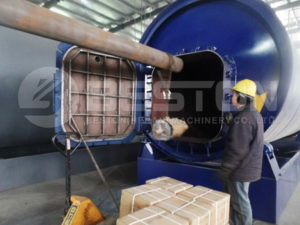 Large amount of palm kernel shell will be processed deeply to get charcoal. Many industries in Ghana have began to use the charcoal as fuel material. You can sell the charcoal or use for your own. Therefore, investing palm kernel shell charcoal machinery in Ghana will bring you huge economic profits. 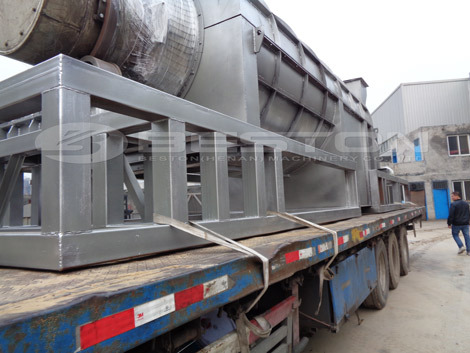 Beston Machinery can supply you BST-03, BST-05, BST-12, BST-20, BST-30 carbonization machines for you. If you are interested, contact us. We provide installation service. Therefore, you can rest assured to purchase the machine from us.